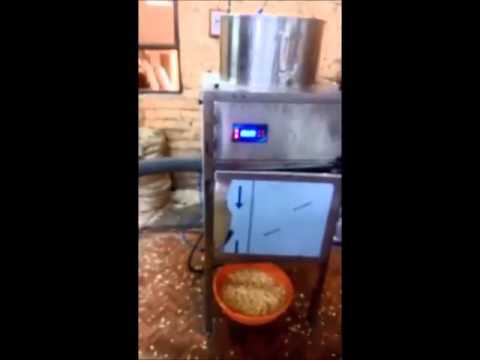 We are a leading manufacturer and supplier of a wide range of Garlic Processing Machines in the industry. 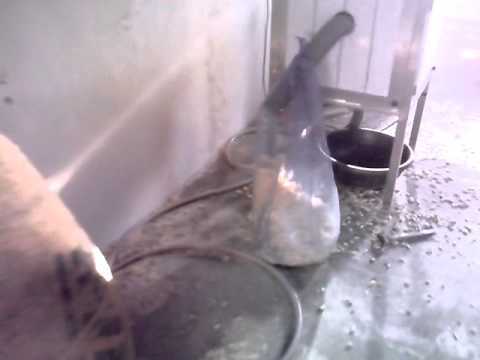 Our products have gained high appreciation for their optimum functionality, user-friendliness, superb performance and durability. 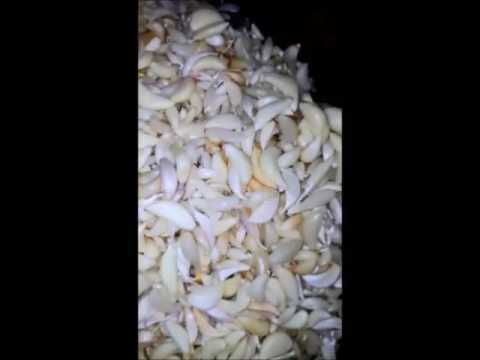 We are are a well-known manufacturer and supplier of a huge gamut of Garlic Processing Machines in the industry. 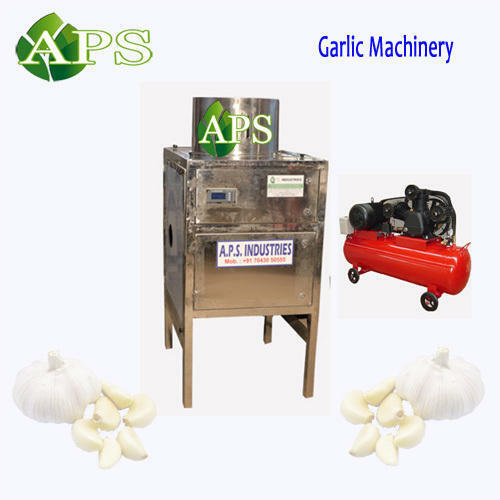 Our offered product range includes Garlic Machinery, Garlic Products and Raw Garlic Sorter Machines. Our engineering excellence and client-centric approach have made us one of the most favorable brands within a short span of time.